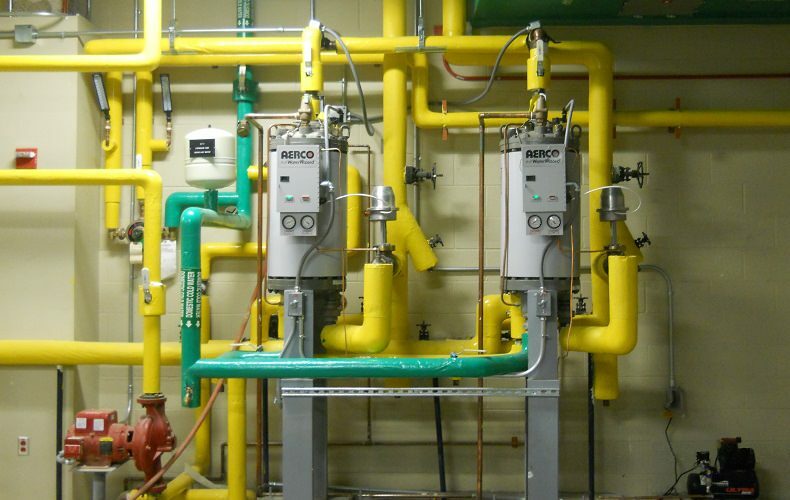 For over 60 years, EAS has been providing high quality and reliable plumbing solutions and services for a wide variety of industrial and institutional customers. 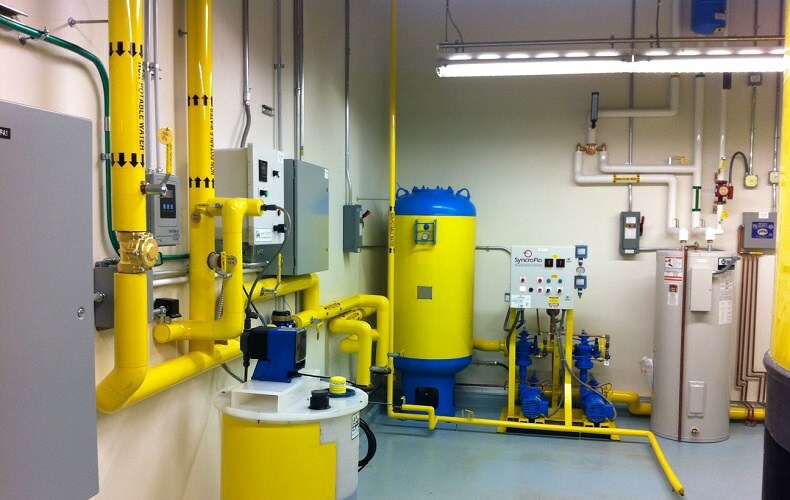 Plumbing systems include the design and installation of domestic hot water, potable water systems, sanitary sewer, make-up water, compressed air systems, N2 piping, Med-Gas piping with our in-house med-gas certified installers. EAS prefabricates plumbing spool pieces for totally pre-piped installation of restrooms and plumbing infrastructure.